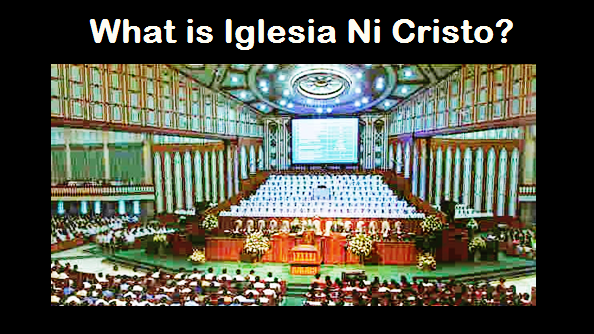 USUALLY, the first worship service of a locale especially during the pioneering years of the Iglesia Ni Cristo (Church Of Christ) in the Philippines was held in a brethren's home. But, Brother Felix Y. Manalo, even in the earliest years of the Church in the Philippines, encouraged every locale congregations to have their own house of worship. 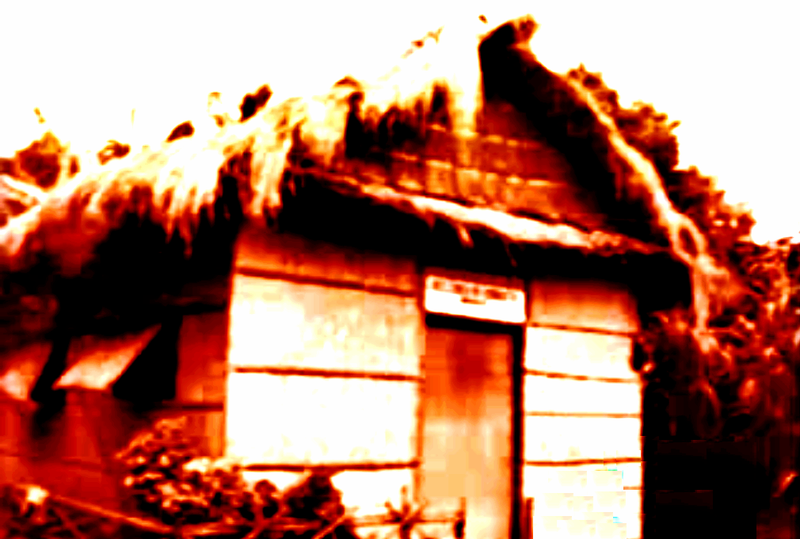 Our houses of worship in the pioneering years of the Church in the Philippines were commonly made of light materials (bamboo, cogon and sawali). 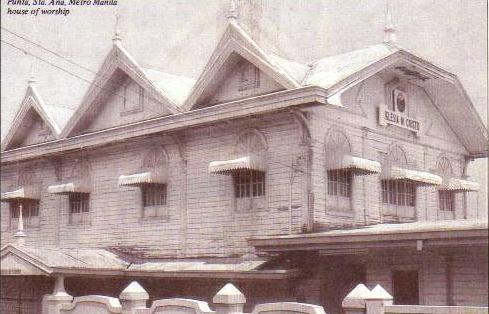 The building of the very first house of worship at Gabriela Street, Tondo, Manila in 1916 although made of light materials (nipa and bamboo) moved other locale congregations to built their own house of worship. This started the initial phase of the Church's construction progrzm. 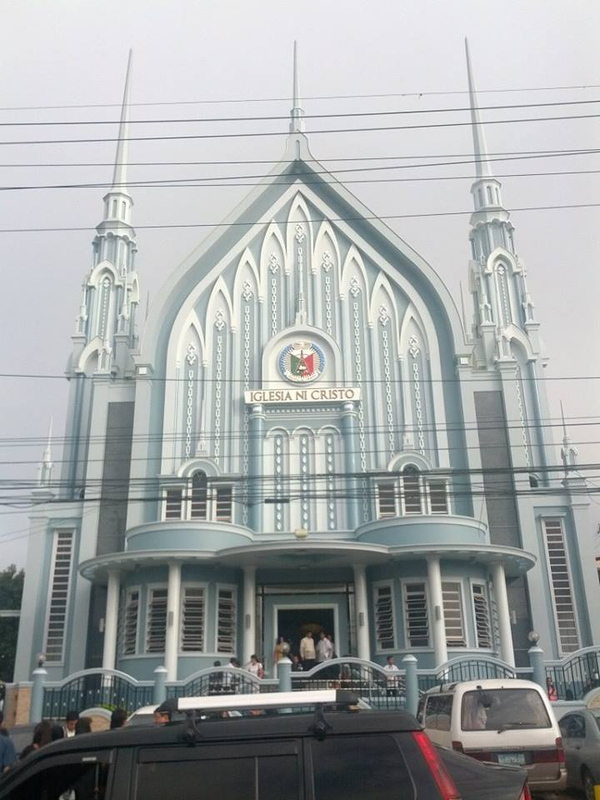 The Locale of Tabe in Guiguinto, Bulacan and the Locale of Taytay in Rizal managed to build their own houses of worship made of wood and galvanized roof, however, many locales then still used light materials in building their own house of worship. In 1930s or before World War II, the Church launched a construction program of building wooden and semi-concrete houses of worship. Hundreds of these houses of worship were built all throughout the Philippines before the Japanese occupation of the country. 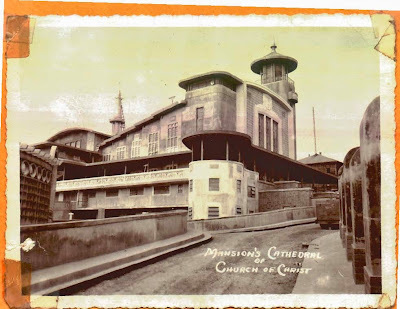 The Church Administration managed to built wooden and semi-concrete houses of worship before World War II in numerous locales in Manila and the provinces of Bulacan, Rizal, Cavite, Batangas, Laguna, Quezon, Pampanga, Tarlac and Pangasinan. During the war, numbers of the members of every local congregations dramatically increased. After the World War, the Church faced the need of establishing more locales, thus establishing more houses of worship, and to build larger houses of worship. 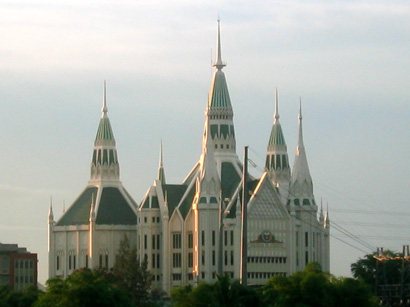 In 1948, Brother Felix Y. Manalo initiated a massive construction program of building concrete houses of worship (as outsiders described it, “cathedral-like houses of worship having their own unique architecture”). 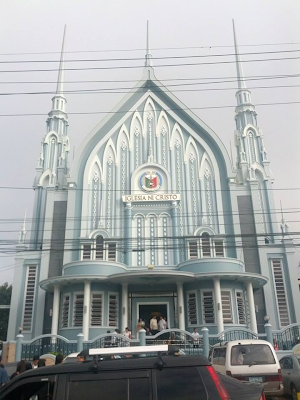 The first concrete (“cathedral-like”) houses of worship built was the house of worship of the locale congregation of Washington at Maceda Street, Sampaloc, Manila. 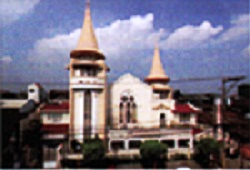 In 1952, the house of worship of Locale of F. Manalo was dedicated to God. 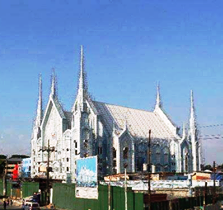 Located at F. Manalo Street, San Juan Metro Manila, it served as the Church’s Central for almost two decades. At the death of Brother Felix Y. Manalo in 1963, the Church already built 42 concrete houses of worship and hundreds of wooden house of worship. 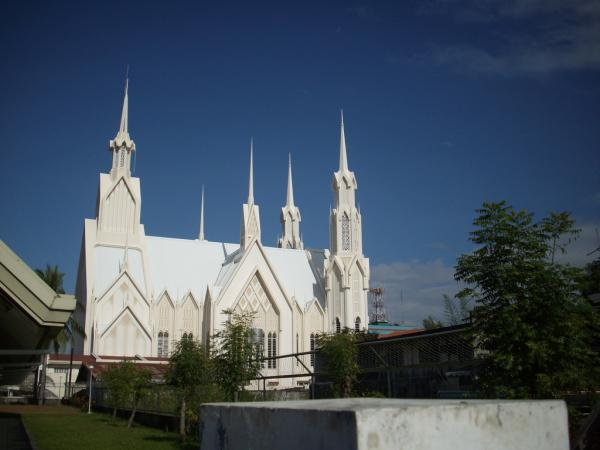 Brother Eraño G. Manalo continued the Church's massive construction project. During his administration the houses of worship of Moriones (Tondo, Manila), San Fernando (Pampanga) and the Templo Central were built. At the death of Brother Eraño G. Manalo in 2009, the concrete houses of worship of the Church numbered to 2,000. 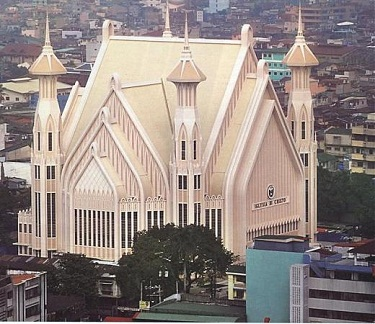 Although the administration of Brother Eduardo V. Manalo, started only in 2009, as of 2014 (for only five years), about 500 houses of worship were built, including the Commonwealth House of Worship and soon to be finished Capitol House of Worship, and less than 100 of these can be found in different countries like United States, Canada, Japan, Australia and in Europe. These houses of worship were built only through the voluntary contributions of the brethren. No house of worship was built through the support of the goverment or other means.